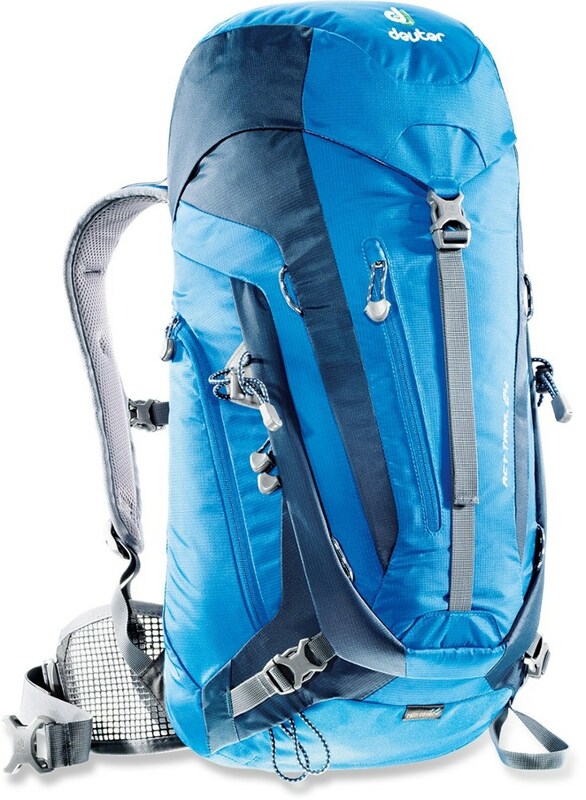 Use the Arcteryx Kea 30 Backpack all year long whether you're climbing at the local crag or skiing for a day. 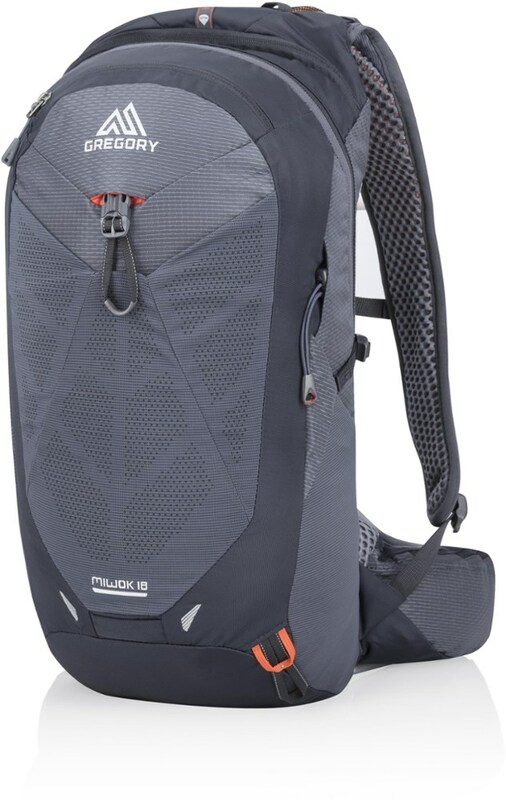 Its suspension utilizes a high-density foam back panel for support, dual-density shoulder straps for comfort, and extruded aluminum M-bar stays and a webbing hip belt for stability. 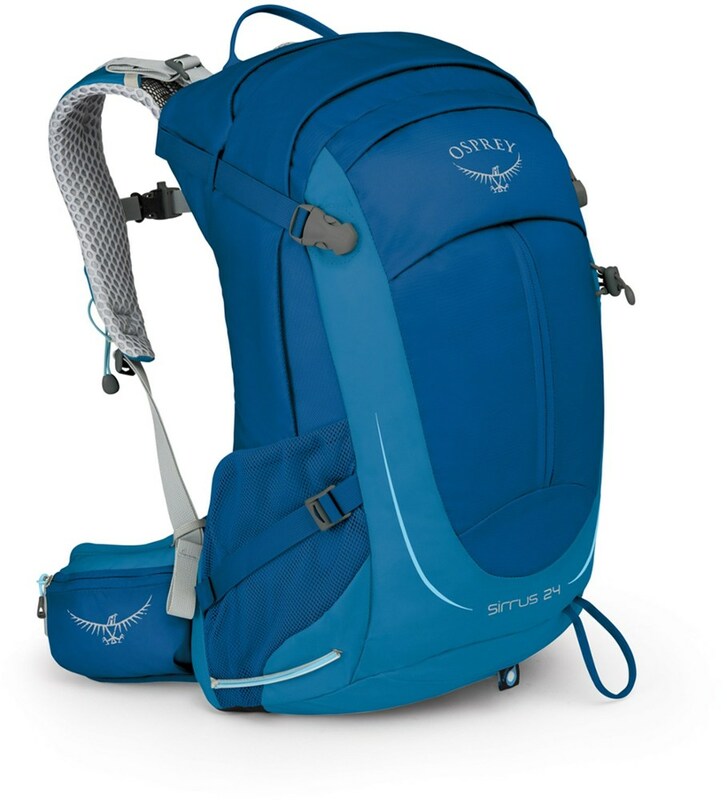 Arcteryx built this top-loading pack out of woven nylon with ripstop reinforcements for durable longevity and lightweight comfort. 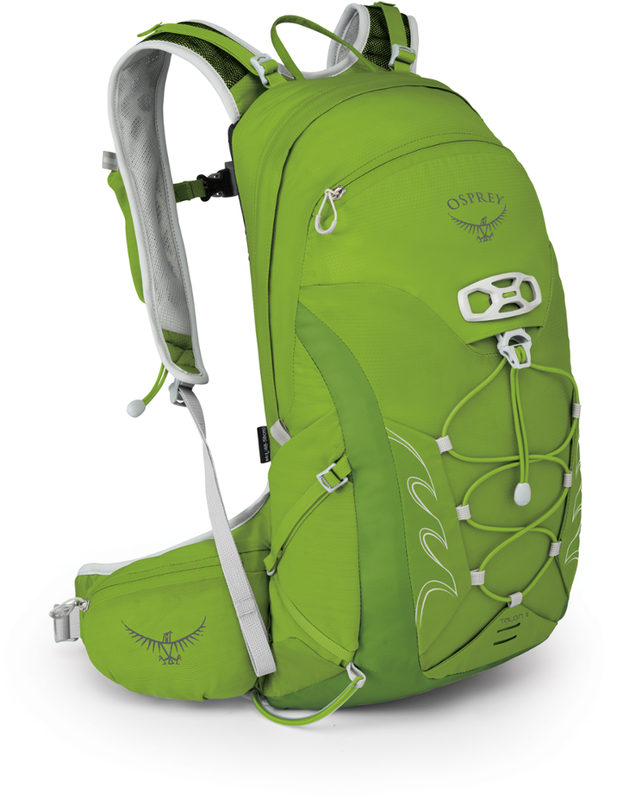 The Kea features a Hydroport hydration sleeve (bladder not included) with a Hydro Tube Clip for your nozzle, A-frame ski carry compatibility, a kangaroo front pocket to store a layer when you don't need it on the trail, a top lid with two zippered pockets for organization, four compression straps, and dual P'ax systems for two ice axes. The Arc'teryx Kea 30 provides volumes of usable function in a resourcefully small package. Stow necessary items quickly in the voluminous front kangaroo pocket or access the large top lid pocket. 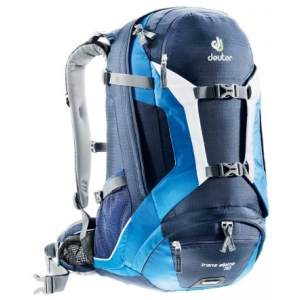 The anatomical suspension with thermoformed backpanel and dual density shoulder straps brings high comfort to this compact load. The P'ax axe attachment allows for one-handed access to tools. Formerly known as the Kata 30. 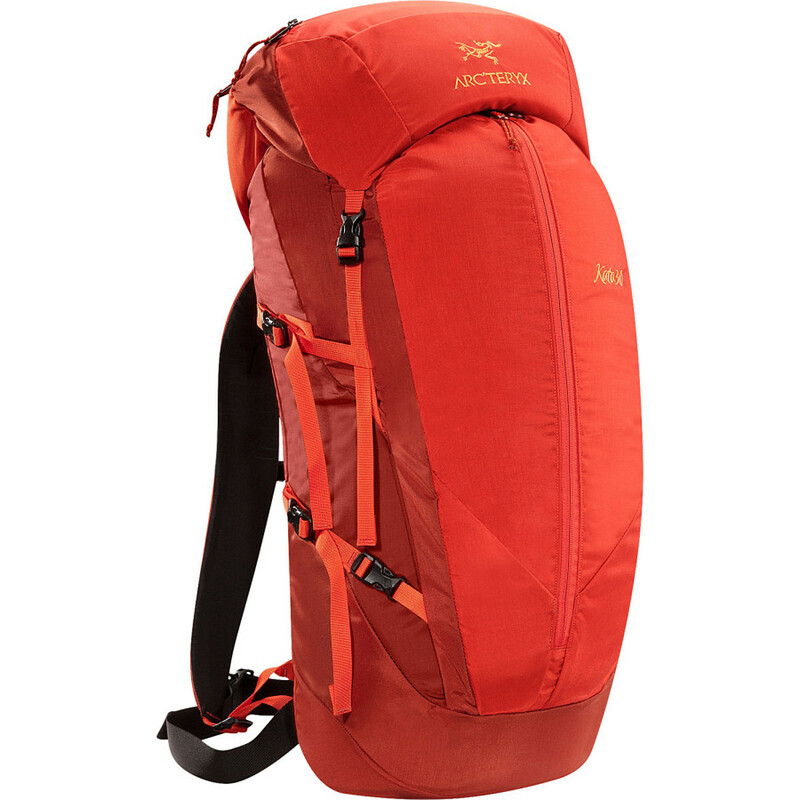 The ARCTERYX Kea 30 provides volumes of usable function in a resourcefully small package. Stow necessary items quickly in the voluminous front kangaroo pocket or access the large top lid pocket. 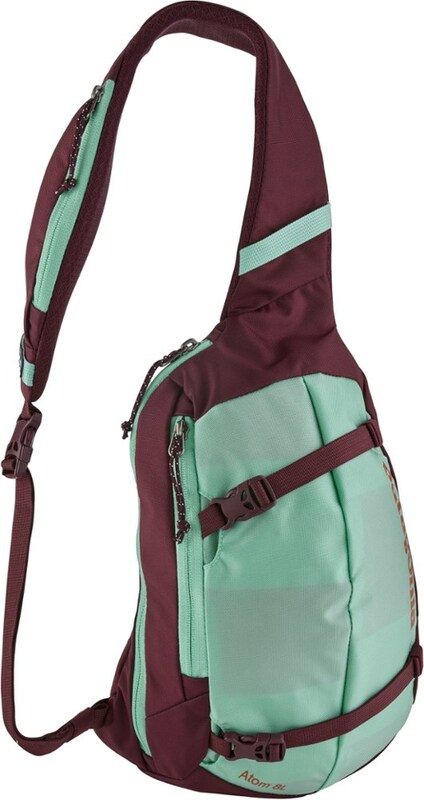 The anatomical suspension with thermoformed backpanel and dual density shoulder straps brings high comfort to this compact load. The P'ax axe attachment allows for one-handed access to tools. The Arc'teryx Kata 30 is not available from the stores we monitor. It was last seen January 9, 2018	at Backcountry.com.